1-10 HP and 1-10HPS Concentrated System Refills: Are insecticide refills for 30-gallon or 55-gallon automatic spray systems. Developed over 30 years ago using the highest quality pyrethroids, HP is a premium formulation that has set the bar. SprayMaster Barn Insect Control Refill has different options and/or variations, please choose below. 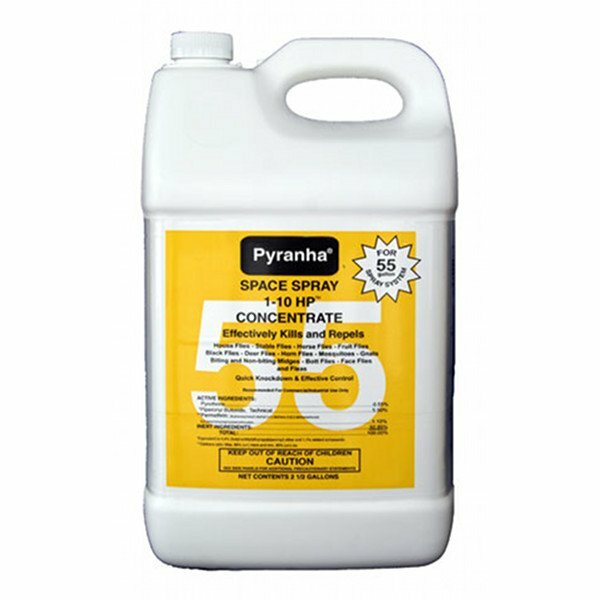 1-10 HP and 1-10HPS Concentrated System Refills: Are insecticide refills for 30-gallon or 55-gallon automatic spray systems. 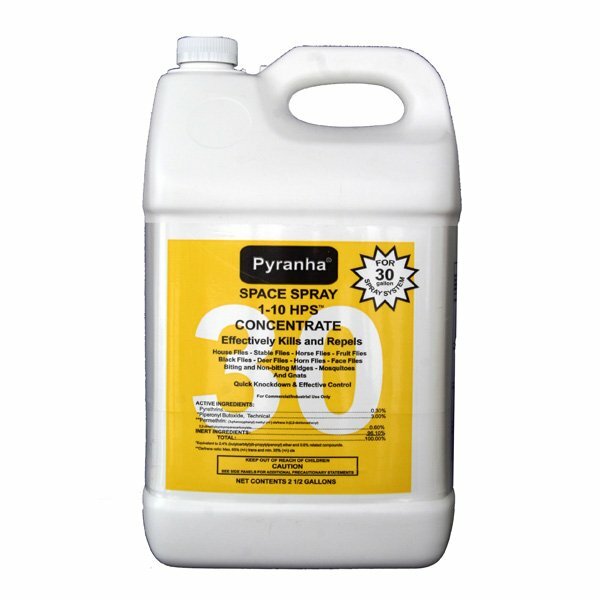 Developed over 30 years ago using the highest quality pyrethroids, HP is a premium formulation that has set the bar for effective automatic flying insect control in horse barns. It provides both quick knockdown and long lasting protection against a broad range of harmful biting insects that include: Horn Flies, Deer Flies, Stable Flies, Boot Flies, Face Flies, Midges, Mosquitoes and more. Made in the usaPyrethrin, Piperonyl Butoxide Technical, Permethrin.